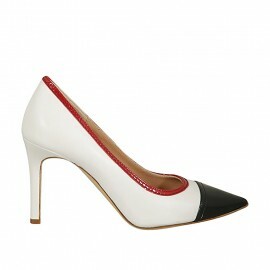 The pump has forever been a symbol for elegance and femininity. 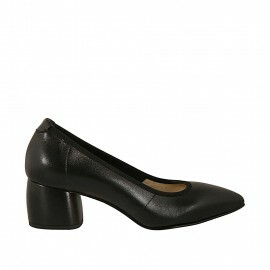 The shoe makes women feel feminine and can be worn for every occasion. 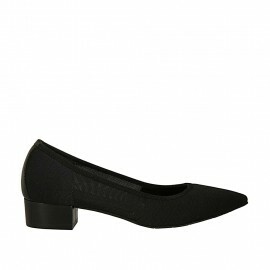 Available in different models ranging from an open toe pump with a thin heel to a sporty pump with a wedge heel, or from a high heel platform pump to a classic pump with a medium heel. 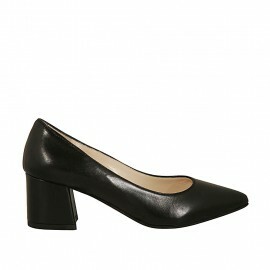 The different models are all available in different type and heights of heel. All handmade by qualified artisans that use only the best types of leathers to offer you not only a charming but also a long lasting shoe. 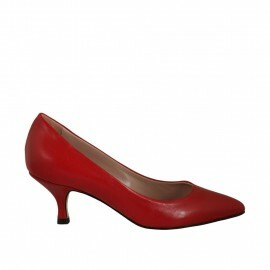 Our pumps are all available in large sizes (42, 43, 44, 45, 46, 47) . 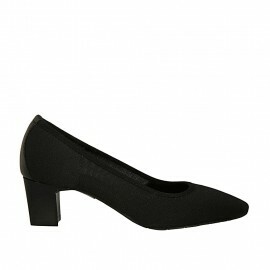 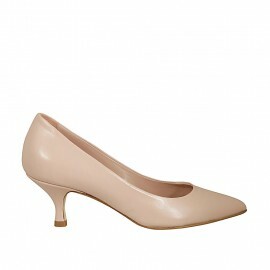 We offer online sale of a vast assortment of woman's pumps in large sizes 42, 43, 44, 45 , 46 and 47. 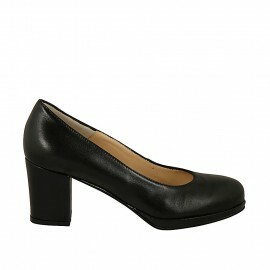 Pump large sizes There are 237 products.